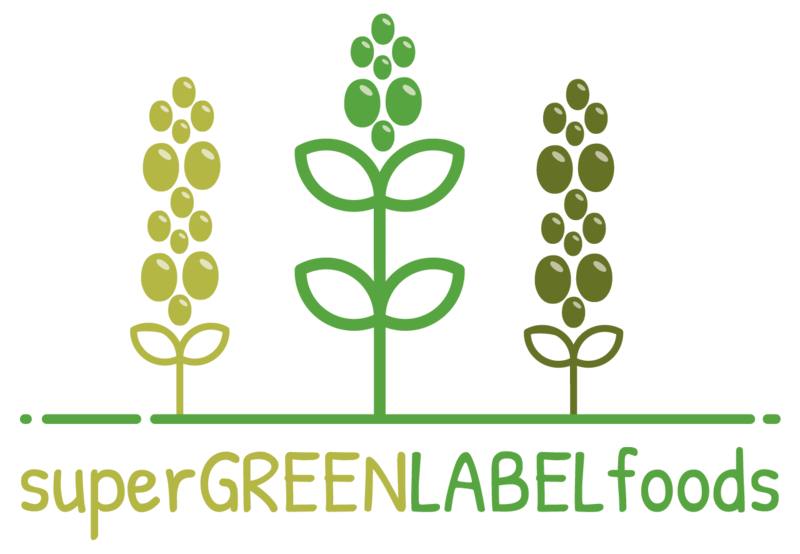 The SuperGREENLABELFoods project aims at providing innovative methodologies to people directly involved with cultivation, collection, production, packaging and promotion of super-foods, aromatic-medical herbs and forest fruits, in order to enhance their basic professional skills as their ICT skills, through vocational training activities, strengthening their competitiveness on the market together with their products. To provide knowledge, skills and core competences for cultivators and agricultural workers and an increased specialization on cultivation, production, packaging and certification of super foods and aromatic-medical herbs. To help cultivators and producers to develop basic technical skills as well as gain ICT skills on promoting their products via Web society. The soft and ICT skills are essential for the professionalism of the qualified agriculturists and can be crucial for a fast-changing labor. They will have the opportunity to gain hands-on experience during the planting, growing, and harvest seasons. To improve the managerial and technical competencies of agriculturists and producers in the delivery of agricultural sector, specialized in promotion of super foods and aromatic-medicinal herbs. Agriculturists and producers of these specific products will strengthen their competitiveness. To ensure the harmonization of super foods & aromatic-medicinal herbs produced by the participants, with the ISO norms and agro-food certifications. The use of globalized standards constitutes a form of a common policy which will help producer groups to increase their income-earning capacity.